3 Honda Models Named in KBB’s Best Back to School Cars of 2017! Recently KBB released its annual list of its 10 Best Back to School Cars of 2017. KBB writes about this list, “You can’t please all of the people all of the time, but the following new cars can make it easy for parents and students to agree. 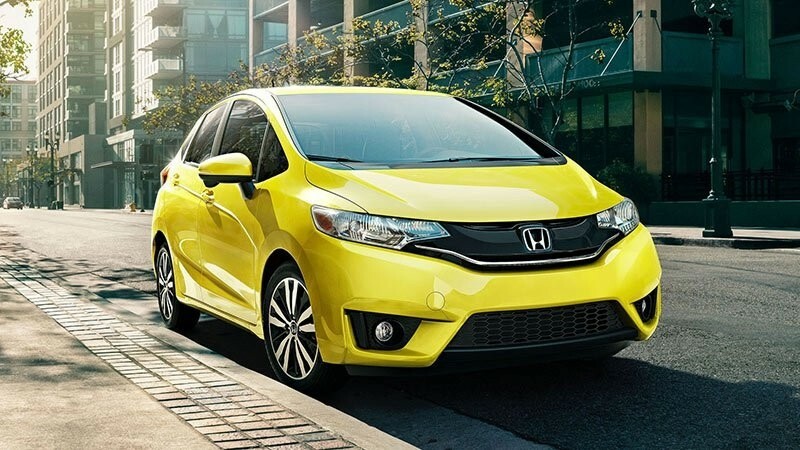 Here, we started by gathering a list of vehicles with a Kelley Blue Book Fair Purchase Price of less than $20,000, then we debated and researched our way to the 10 affordable but appealing entries that follow.” See how these 3 Honda Models Named in KBB’s Best Back to School Cars of 2017 made the list.